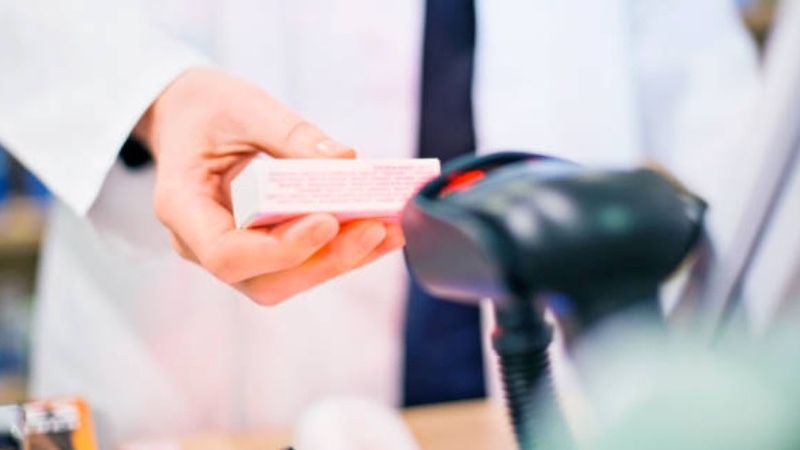 Serialisation has been an industry hot topic for some time now, with the counterfeit medicines market costing the pharmaceutical industry billions every year and seriously compromising patient safety. However, despite new track and trace regulations being introduced across the globe to combat the issue, many in the industry have been slow to implement solutions that meet the new requirements. Following the news that the active enforcement of the Drug Supply Chain Security Act (DSCSA) in the US has been pushed back to 2018, it is vital that all members of the pharmaceutical supply chain learn from the mistakes that have led to the delay. They must also have compliance with the European Falsified Medicines Directive (FMD) at the top of their agenda to ensure that they can continue to operate in key markets. 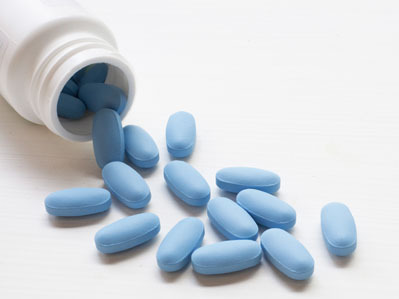 Recent industry research suggests that many pharmaceutical manufacturers are not on track to meet the EU Falsified Medicines Directive (FMD). What advice would you give to those companies as the February 2019 deadline looms closer? Staffan Widengren: Next year, or even next week, is too late to start thinking about serialisation. The EU FMD deadline might seem a long way off, but developing and implementing an effective solution is a complex and time intensive task. 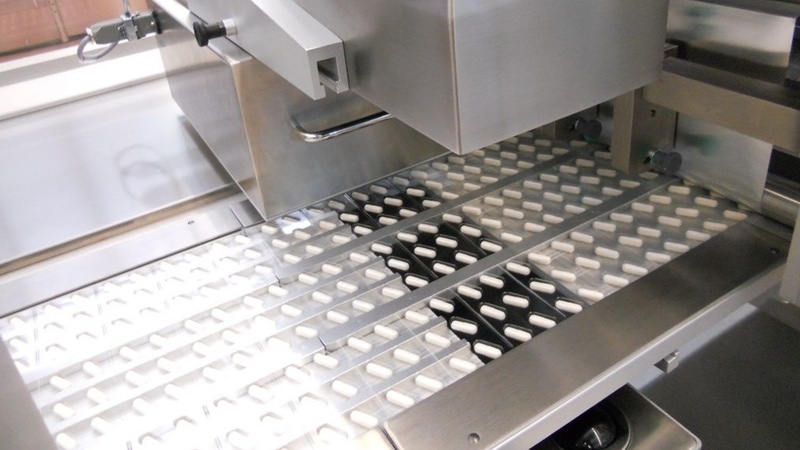 The Drug Supply Chain Security Act (DSCSA) enforcement in the US has been delayed by a year as a result of the industry underestimating the task of implementing serialisation and being under-prepared for the deadline. It is vital that pharmaceutical companies learn from the mistakes that have led to the delay and act now to ensure a robust solution is in place. One of the most time and cost-effective ways for companies to implement track and trace at this late stage is to access the expertise that well-prepared contract partners can offer. Carlos Machado: Serialisation is not a simple project to undertake, yet many companies have underestimated the time needed to implement a fully functional solution. We recently conducted our own research that revealed more than a third of companies in the life sciences industry are not currently preparing for global serialisation requirements, which will have serious implications on their ability to meet the February 2019 deadline. A lack of internal resource has been identified as a reason for this; therefore, identifying a reputable implementation partner that can deliver on time and on budget can help to ensure they stay on track. As a first step, define your requirements, map out your product portfolio, the number of manufacturing lines you have and consider the number of markets you supply to, as there are varying global regulations to contend with. Next, take a look at how your current artwork will be impacted (space, location, print size, etc.) as changes and approval cycles can affect implementation timelines. Finally, conduct a comprehensive line survey to determine what upgrades may be needed to existing equipment to get them serialisation capable. Moreover, identifying new equipment and the associated lead times for delivery can dictate the approach you take to achieve compliance. Taking these initial steps will help you to visualise the scale of the task at hand and to identify suitable partners with experience in your markets. 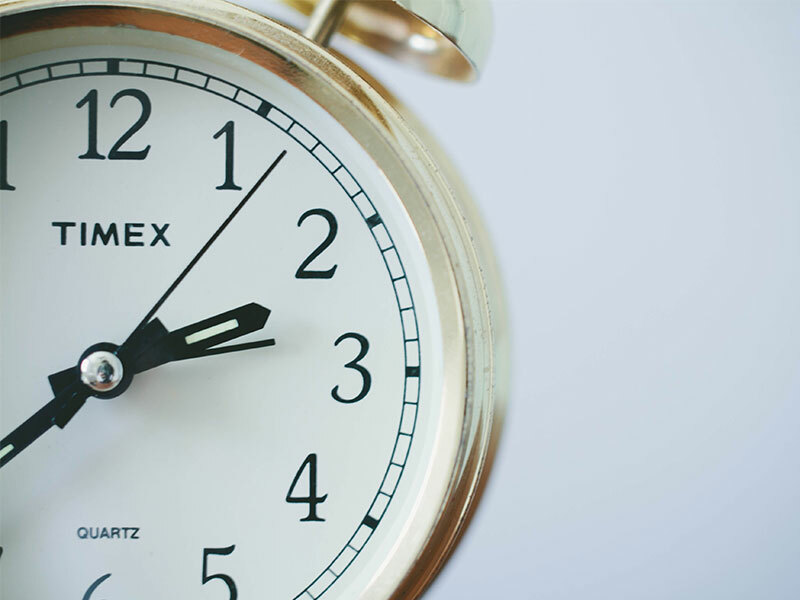 Dexter Tjoa: The obvious answer would be to start as soon as possible; if you take a proactive and well thought through approach to implementation, it is not too late to start and be ready on time. For those who have started but are struggling, reach out to those in your external manufacturing network who are already well on their way. 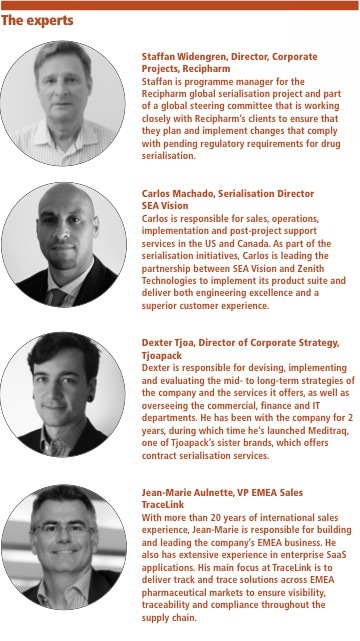 Of course, I cannot speak for other CMOs/CPOs but, at Tjoapack, we are keen to help our customers get ready for the EU FMD and share advice and expertise. As it’s also in our interest that the manufacturers we work for are ready for the compliance deadline, serialisation implementation should really be a combined effort involving each partner in the supply network. Jean-Marie Aulnette: As a first step, companies must take the time to analyse their market to get a detailed understanding of the different countries they are supplying to, and the various track and trace legislation they must comply with. They must also evaluate the volume of commercial product they supply to Europe and its financial value, as well as considering how much of their manufacturing takes place internally or via external partners such as CMOs. 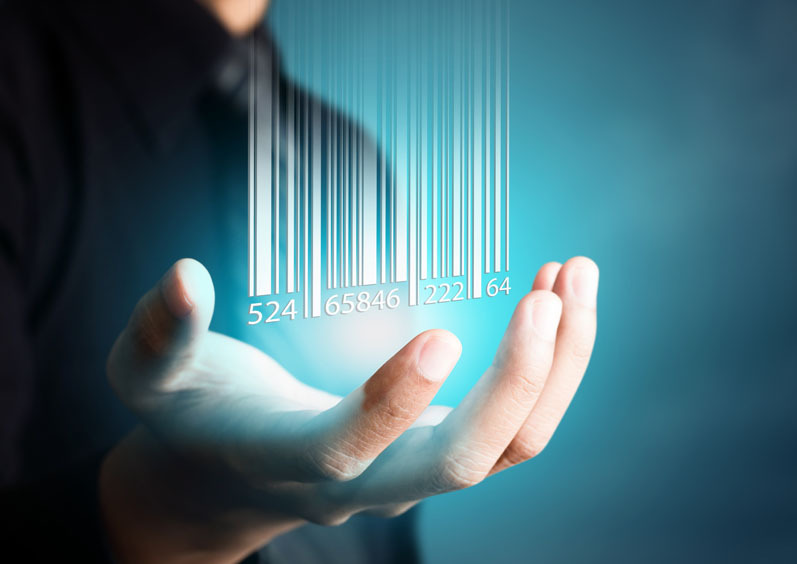 If outsourcing to third parties, they must assess their readiness for serialisation. As the marketing authorisation holder (MAH) is ultimately responsible in the eyes of the law, they may need a contingency plan to switch to other contract providers if necessary. Companies should be ready a minimum of 3 months before the February 2019 EU FMD deadline, so it’s important to map out a timeline with the November 2018 end date in mind, making it possible to visualise when projects should be initiated. According to our experience, they should start now, if they haven’t already. There is a very short amount of time to establish your team, get the visibility you need of your production, order equipment and engage third parties. Companies also need to register with the European Medicines Verification Organisation (EMVO) and, as more than approximately 2000 entities will be going through this process, this could take some time. MC: Contract manufacturers are going to play a key role in ensuring continuity of supply; what should companies be looking for in a CMO? Widengren: Serialisation will affect every part of the pharmaceutical supply chain, from manufacture to dispensing. As such, every party involved in the drug lifecycle needs to acknowledge its responsibility as part of the industry and strive to achieve compliance. This is particularly true of contract partners; CMOs play a vital role in ensuring continuous supply to markets and, as such, serialisation should be at the top of their agenda. Companies should engage with partners that have a comprehensive knowledge of track and trace requirements and a tried and tested solution. 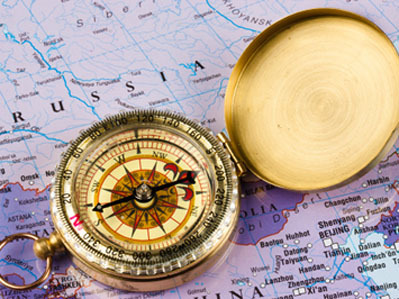 Experience of track and trace requirements in other markets, such as Saudi Arabia, China and Turkey, can help to demonstrate this track record and expertise. Your partner should also have integrated their solution across the entire business, investing time into staff training and development to ensure efficient operation. As well as having a big impact on the operational side of the sector, serialisation will also have a financial impact on companies. With this in mind, look for a contract partner with a pricing model to help mitigate this for its customers. A well-prepared CMO will already have made the upfront investment required to implement the necessary hardware, software and cloud systems and, as such, will be able to spread the cost of serialisation across your supply contract. Machado: Companies who look to outsource manufacturing operations to a CMO do so because they lack the resource, expertise or infrastructure internally. The same is true for serialisation and as many marketing authorisation holders (MAHs) rely on a network of contract partners, the role of the CMO in ensuring continuity of supply should not be underestimated. Compliance is, of course, the main driver for the decision to outsource at this stage. A reputable partner with a track record of success is essential and they should be able to demonstrate advanced knowledge of various global serialisation requirements. A tried and tested solution will be a key consideration, particularly in markets where serialisation is already in place and validated performance data is available. Taking a long-term approach is also important as identifying a partner that can scale-up quickly and adapt to market changes in the future can make a big difference to the ongoing success of your serialisation programme. Tjoa: Apart from the usual, it is important to see whether the CMO/CPO has a plan in place beyond the implementation project to ensure compliance and effective processes in the long-term. A lot of packaging processes are affected by serialisation and it’s important that these changes are implemented with the goal of returning to “business as usual” when the project teams are done and disbanded. 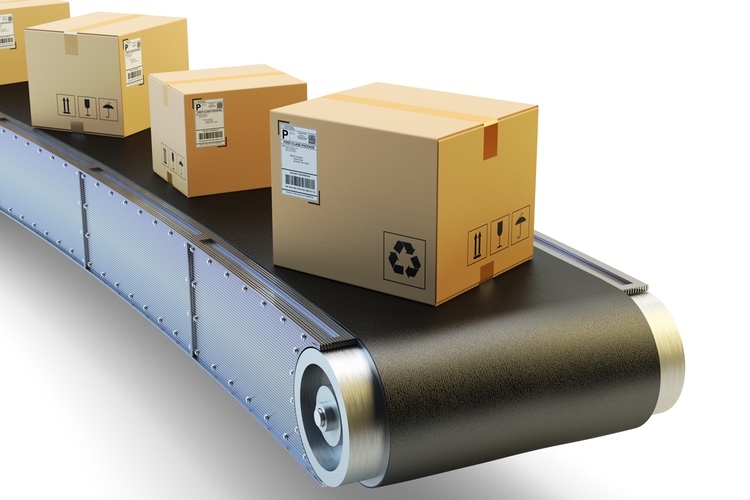 The appropriate support structure should also be in place for the packaging operators in terms of technical support, IT support, educational and training materials, etc. — just like for any other process. Selecting a CMO/CPO with a long history in the track and trace space and prior experience of implementing complete serialisation processes through to aggregation will also help to make your journey to compliance simpler. In my opinion, CMOs and CPOs should play an active role in assisting and guiding their customers towards compliance. Aulnette: Contract manufacturers should have a clear programme for serialisation. They should provide their customers with visibility of their plans for the implementation and validation of equipment. CMOs must also have a system in place to ensure the simple and effective exchange of data. 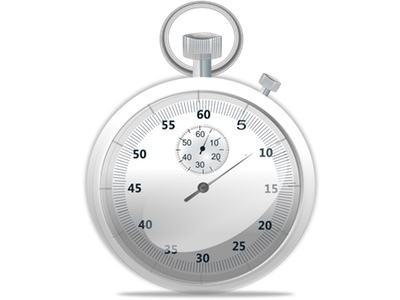 If a CMO is using a complex system, this will add unnecessary time and cost when programming their customers’ serialisation requirements. This is why the TraceLink Life Sciences Cloud, the largest online network of pharmaceutical companies in the world, is very popular with CMOs. 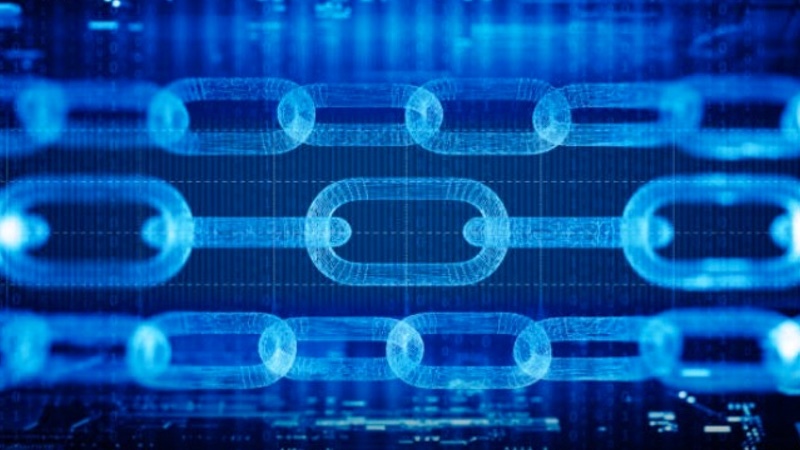 Cloud-based platforms with a network architecture allow contract service providers to connect with multiple customers, reducing the time, cost and complexity of being able to exchange information with different supply chain partners. In addition, pharmaceutical companies need to make sure their CMOs will be able to adapt to the evolution of track and trace regulations with time. This requires flexible solutions that can react quickly to new requirements. MC: In your view, what do you believe is the single biggest serialisation challenge? Widengren: Sharing serialisation data is a challenging process. To be completely compliant, the MAH must submit the serialisation data to the EU-Hub, which then shares it with the relevant national system. This, added to the data integrity issues surrounding serialisation data, makes it a complex process. Working with a knowledgeable third-party cloud software provider can help you to overcome the hurdles surrounding data management. Machado: Our industry research revealed technology selection as the biggest challenge currently faced by the industry. I agree with the research findings, but also believe that for many organisations the lack of internal resources and available serialisation SMEs creates challenges when defining requirements, preparing the IT infrastructure between Level 2–4, creating IQ/OQ protocols and executing validation. Selection and implementation are critical to the success of the project, with any solution needing to be flexible and scalable to ensure that it can meet the future needs of the company. 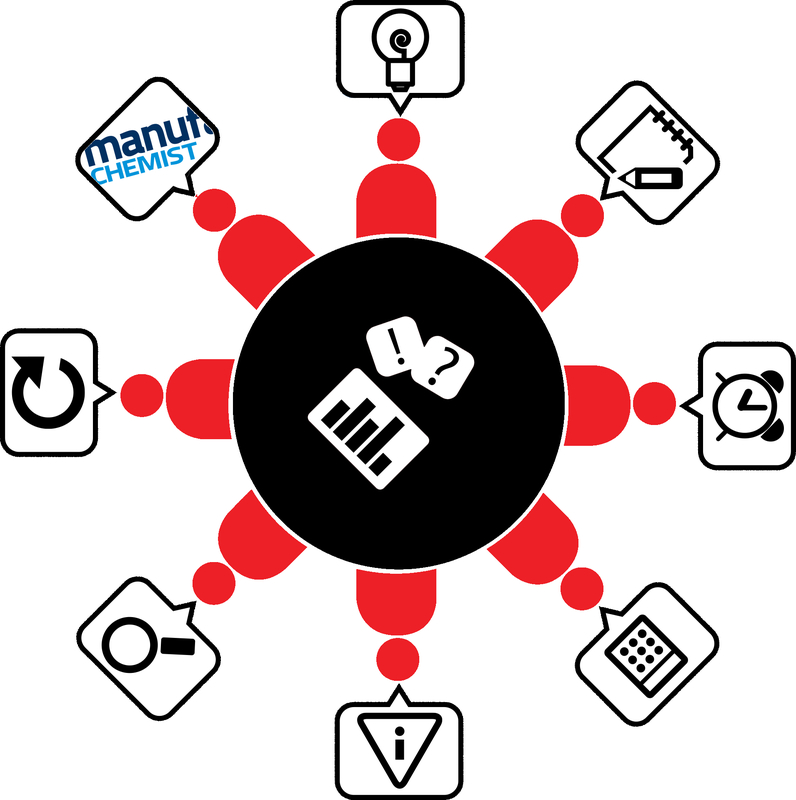 A reputable implementation partner will be able to identify the appropriate technology, provide guidance around requirements and execution, and ensure that the solution architecture is installed correctly and on time so that companies can meet the serialisation deadlines. They will also be able to provide ongoing support post project go-live. Not only that, they can advise on the wider business benefits that can be achieved by implementing new processes, so that companies can achieve value beyond compliance. Tjoa: Data management will probably be the biggest ongoing serialisation challenge after implementation. As far as implementation is concerned it is, as with any new process or tool, training and awareness of the organisation that will be the core challenge. It is important that everyone is aware of and knows how serialisation impacts them and how they can contribute to make it a success within the business. Aulnette: Quite simply, connecting people and connecting authorities. The main challenge lies in the need to exchange data with multiple third parties that may or may not speak the same language as yours. The pharmaceutical supply chain is made of many stakeholders that must work together to bring drugs from production to dispensing. If you don’t have a solution that enables you to communicate easily, you won’t be successful in connecting people ... and all the parts in the chain. Adding serial numbers to packs is in itself quite simple. The biggest challenge is what to do with this data after it is on the pack. MC: Managing, storing and exchanging the huge amount of data generated by serialisation has been a key concern for many companies. What are the best ways to prepare for this? Widengren: Data storage and exchange is one of the most challenging elements of serialisation. 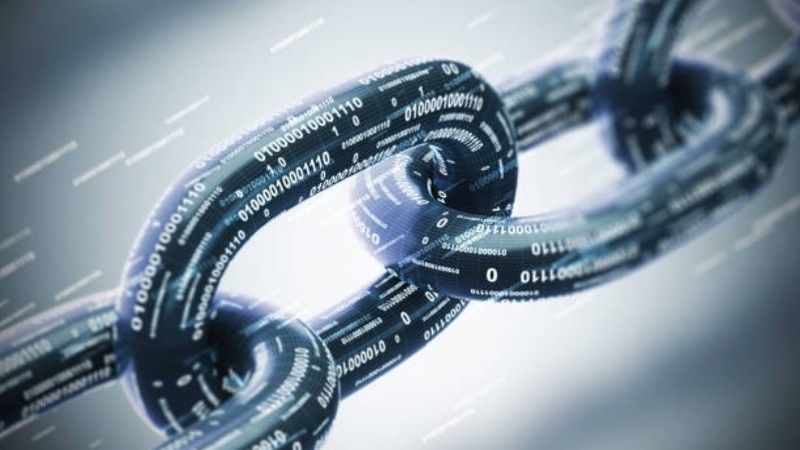 The amount of data generated during the manufacturing and packaging process is huge and any solution needs to be comprehensive enough to not only store this sensitive data, but also transfer it securely across supply chain partners. You also need to consider that any changes in legislation may impact the way this data is managed and stored, meaning complex updates to your servers. It is here that cloud storage solutions really come into their own. Updates to cloud platforms can be made remotely with minimum impact to operations. They are also extremely scalable and can handle a massive amount of data without the need for additional hardware. Machado: A fully integrated serialisation solution will consist of many systems across the supply chain. Packaging functions, MAHs, CMOs, third-party logistics providers (3PLs) and dispensing points will all need to capture, process and exchange data in one form or another in a safe and secure way. Companies need to consider how potentially sensitive information is managed and stored, both internally and externally, and for how long. 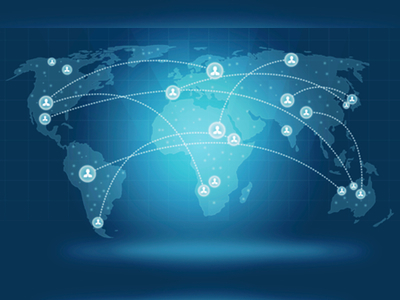 Larger companies will have systems connected across sites and geographies, which can cause reduced network performance. Running a test project will help to identify any weaknesses in the current data set-up and the wider serialisation infrastructure. Tjoa: One should utilise the pharmaceutical industry’s standards and frameworks to define structured and standard processes to deal with the issues around data management, especially master data. At Tjoapack, we have a separate master data maintenance department whose role will grow and change as a result of serialisation; but, no matter how your company is organised, I think that standards can be defined. A more difficult challenge is the serial data that is generated at batch level. It is important that quality staff familiarise themselves with the new data and, at least, do a risk assessment. They should know, for example, how the data is structured, what the data should consist of for that market and possible exception scenarios. This should then be integrated into the batch release process. 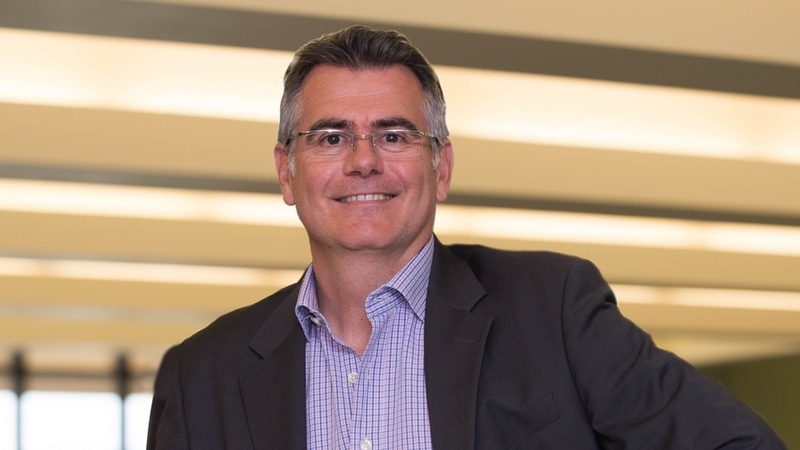 Aulnette: Serialisation is bringing the pharmaceutical industry into the world of big data. Large volumes of data already exist in the area of clinical research, but now data will be generated during the manufacturing process. The pharmaceutical industry is not prepared to manage this. As a result, they will need to rely on solutions that can handle huge volumes, as well as providing real-time data access to authorities and manufacturers. We are moving from a world wherein data is traditionally archived, to an environment in which real-time access to information is paramount to keep production and operations moving. As such, we are seeing the increasing adoption of cloud networking platforms. Some companies have decided to use on-premise solutions for their serialisation data requirements, with their own equipment and network resources. This is proving to be time-consuming and costly. When you consider that 85% of the worldwide market will soon be covered by track and trace regulations, and nearly 10 billion medicine units are expected to be serialised annually in the EU alone, it’s clear to see that the volume of data associated with manufacturing will be huge. On-premise solutions will create headaches in terms of needing the expertise, software and hardware solutions to make it work. The total cost of serialisation using this model will be massive. In addition, the fact that serialisation requires pharmaceutical companies to exchange data with third-party organisations and regulatory bodies brings a lot more complexity when you set up your own system on-premise. The best solution will be to have an outsourcing model that includes a cloud platform that can take care of these exchange protocols, connecting the pharma ecosystem simply and seamlessly.